Starting your own company from scratch is hard — it doesn’t matter if you’re a man or a woman. Gender shouldn’t matter when it comes to raising money and getting your company off the ground, but some women have reported instances in which being a female founder had been particularly hard. 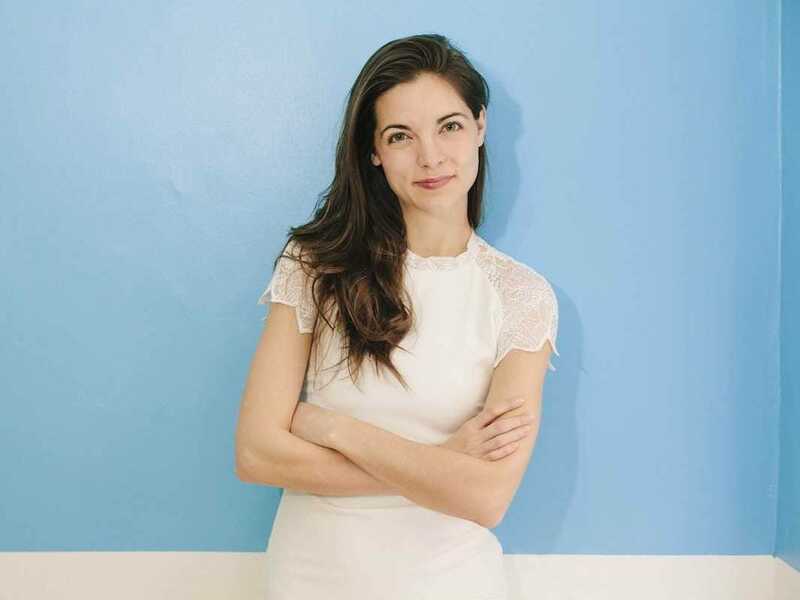 Take Kathryn Minshew, the co-founder and CEO of the career-building platform The Muse, for example. In a recent interview with prestigious incubator Y Combinator, she revealed her toughest challenge when it came to starting The Muse. Minshew said that although the media tends to emphasise the more obvious instances when it comes to sexism in tech, the real hardships are more subtle. Raising venture capt ial as a female founder has been a fascinating, albeit difficult experience. While recent media coverage has focused on examples of some of the particularly bad behaviour (and believe me, I’ve experienced some pretty awful crap), it’s often the subtle, unintentional stereotypes and biases that are the hardest thing to deal with: people assuming you don’t really want to build a massive company, that you prefer lifestyle business, that your ambitions are small or cute, that smiling and not being an a–hole means you’re likely not tough enough to cut it. Ultimately, I think it takes a certain grit and determination to constantly re-prove to people that you’re just as dedicated, just as determined, and just as capable as the entrepreneurs around you who may better fit the physical pattern — but on the flipside, women who succeed often become razor sharp through the process. That’s not to say all female founders feel this way. One founder, in fact, told Y Combinator the opposite about her experience. Jessica Mah, founder of accounting platform inDinero, said being a woman was a “massive advantage” when it came to working on her startup. Susan Johnson, the founder of Women.com, said “a good product knows no gender,” and that being a woman never impacted her ability to raise money.